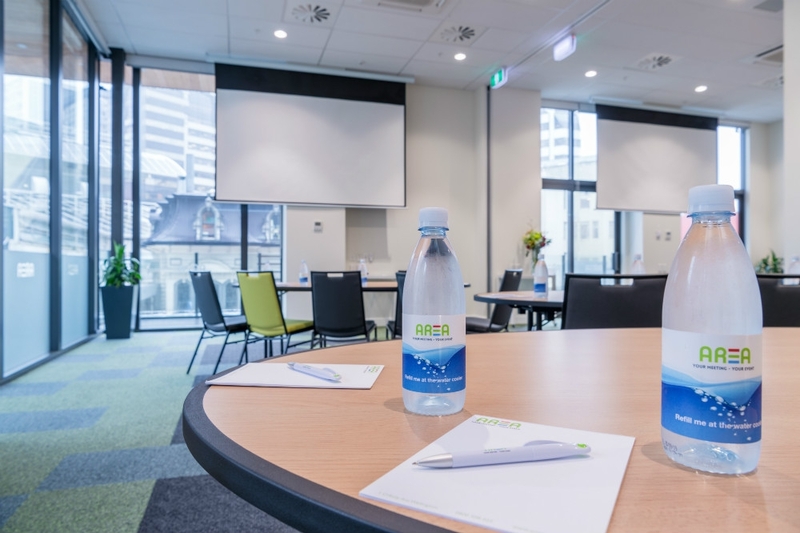 AREA is the unique place for any event or conference in central Wellington. It is a spectacular facility with state-of-the-art technology combined with the very latest surroundings and furnishings. 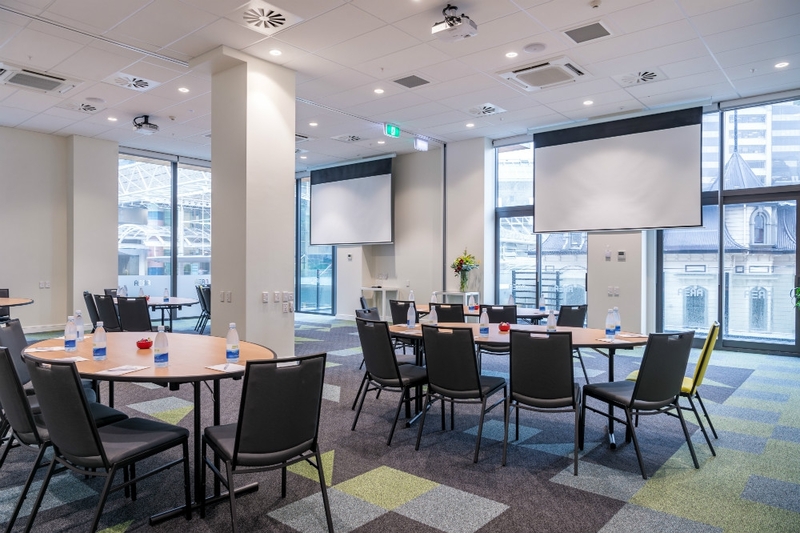 AREA offers 6 superb meeting and conference rooms of different layouts and an experienced events team to make each event a success. 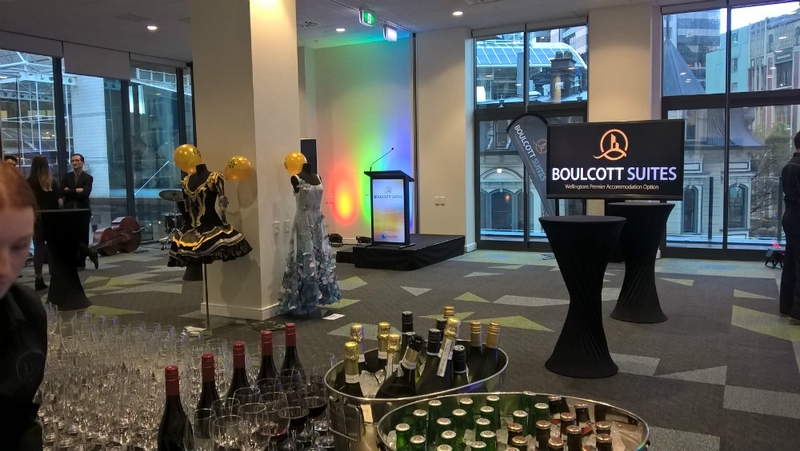 The 5-star Boulcott Suites accommodation is located on site. 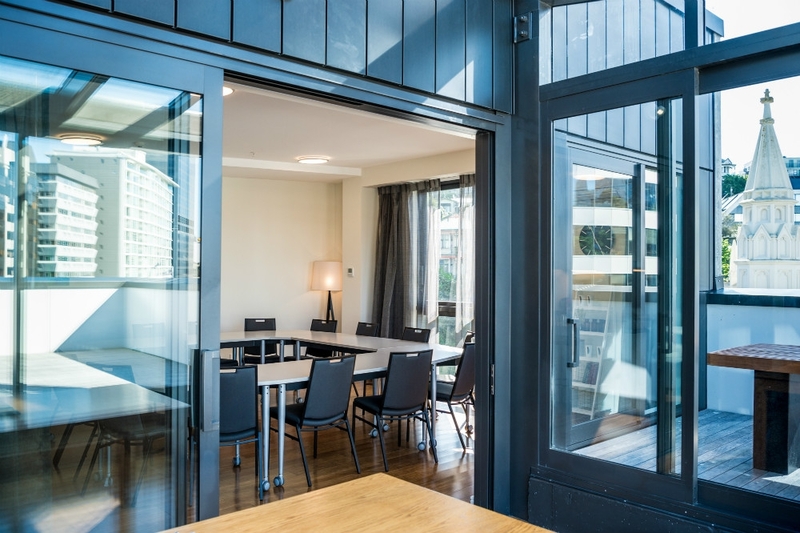 Spacious and inspiring, the Precinct offers an abundance of natural daylight and a 4-metre high ceiling and an outside deck to enjoy some fresh air during breaks. The Precinct can be divided by a soundproof wall into two separate areas: East Precinct and West Precinct. 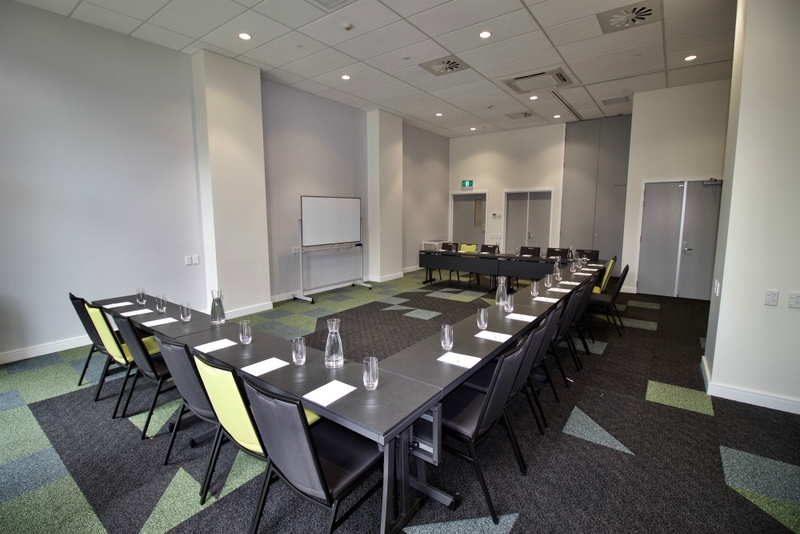 Connect a laptop directly to the 65-inch presentation television in this light space which suits perfectly requirements for a breakout space, a boardroom meeting or small training meeting. 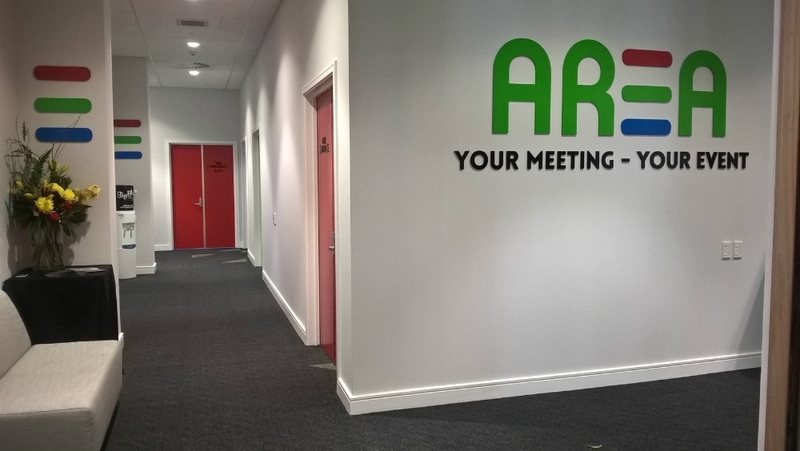 Ideal for a boardroom meeting, breakout space or a small training meeting. Also has a 65-inch television and has plenty of natural daylight. 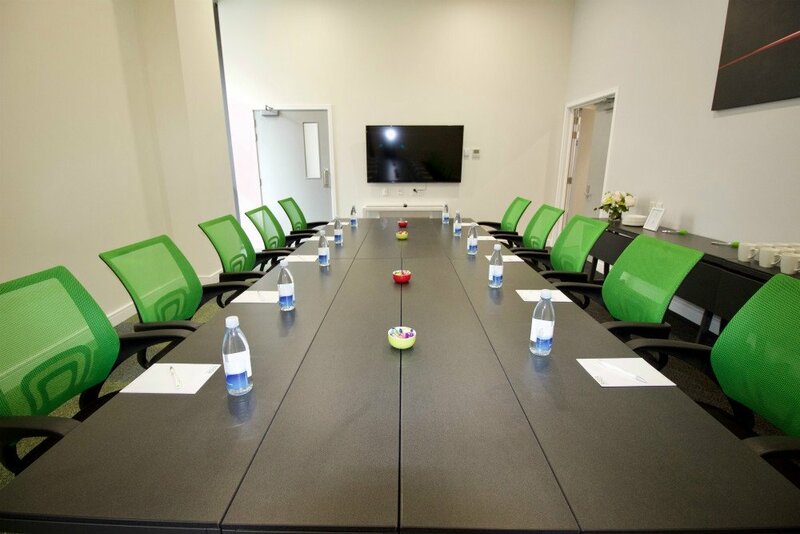 Perfect for boardroom meetings or a breakout area for catering. 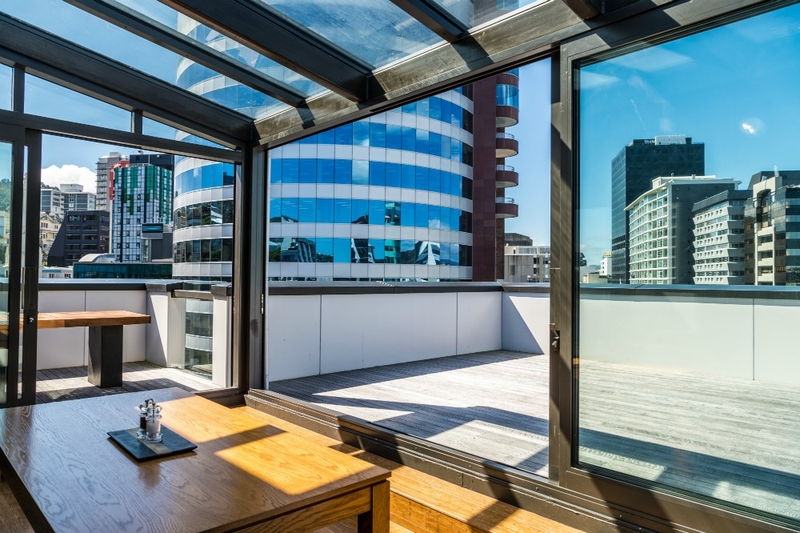 The ultimate in space, this rooftop penthouse is ideal for private dinners, meetings or cocktail functions. A spacious bright and open plan meeting area opens onto a magnificent conservatory which in turn leads to an outdoor deck revealing views over Wellington. There are 3 breakout rooms which can also provide accommodation.